Over the past few weeks I’ve been reminded of how polarizing that name is for many people…and it’s made me really sad. Not sad because so many people have disagreed with some of his theological observations over the past few years…that’s to be expected with anybody…but it’s the vitriol and hatred with which he’s been attacked. 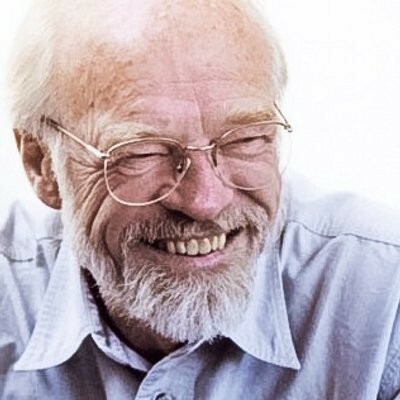 I’m always disappointed when I hear Christians attacking famous atheists like Richard Dawkins, Sam Harris, or the late Christopher Hitchens (they are human beings deserving of grace and respect after all), but when somebody (like Rob) who is a self-described lover of Jesus and passionate to discover truth brings up questions about heaven and hell and the nature of Good News being not just for eternity, but primarily for this world…well…you’d think they are trying to replicate the crucifixion story. 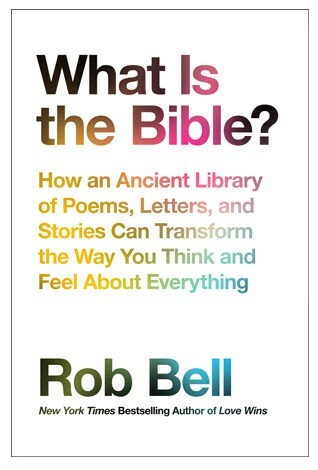 Rob has just written a new book called ‘What Is The Bible: How an Ancient Library of Poems, Letters, and Stories Can Transform the Way You Think and Feel About Everything’. It’s a more lengthy book than his previous works and dives into the nature of the stories and literature that have been recorded and assimilated into what many know as the Christian Bible. With Chapter titles like: Moses and His Moisture, Smoking Firepots, and the Fat Closed in Over the Sword…you know you’ll be in for an adventure. And it IS an adventure. You’ll read stories and passages from the Bible that you’ll be dumbfounded you’ve never paid more attention to before and you’ll wonder why no one ever talked more about them as well. It’s actually a must-read for anyone who is interested in the Bible or who is captured by discovering what God is really like. I’m not saying it’s a must-read because Rob found some secret formula somewhere that no other theologian or historian has ever discovered. Rather, I’m saying what he provides in the book is a really helpful filter for how we can read and interpret scripture in a way that I think will set many people free to reengage the wonder and power of Scripture for life today. “(the Bible)…it’s a book about them, then, that somehow speaks to you and me, here and now…”, “…written by real people living in real places at real times.” Sound obvious? It does to me…but somehow that reality eluded me for most of my life…and I’m guessing it’s eluded many others as well. In 1517 Martin Luther nailed his 95 Theses to the door of Wittenberg Castle Church’s door. A bold move, but not completely uncommon. 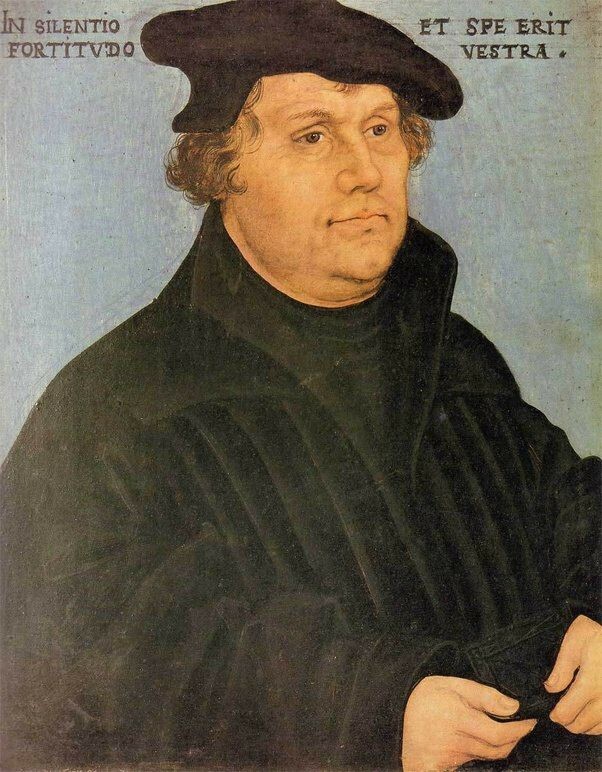 What was uncommon was the printing press…the unexpected thrust of Luther’s questions and challenges into the public discourse and suddenly the whole of Europe was thrust into a conversation that would change the way the Christian church would look for ages to come. This year while many protestants are celebrating the 500th anniversary of the Reformation’s birth…there are those in the Catholic church who still lament the painful family split this represents. So many people trying to get it right…human experience and shortcomings on all sides stirred into the mix…And change happened…To some it was a giant step forward…to others a step sideways. Luther was a product of his time. May I humbly suggest that there are voices from our time that are crying out for change and new ways of understanding God and scripture that are not heretical, but rather the thoughtful reflection of individuals endeavoring to understand what God is really like and how we as humankind are best able to understand the Divine. 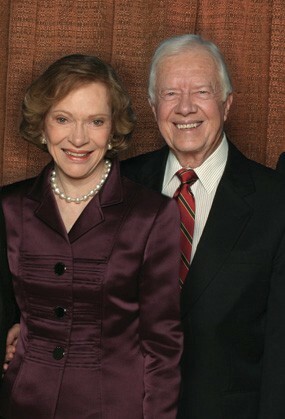 Former American President and Nobel Peace prize winner Jimmy Carter, along with his wife Rosalynn, took the step of removing themselves from a denomination that they had been apart of for nearly 70 years because they couldn’t reconcile the way scripture was being used to discriminate and devalue women. Why do I bring up Luther, Carter, and Peterson? 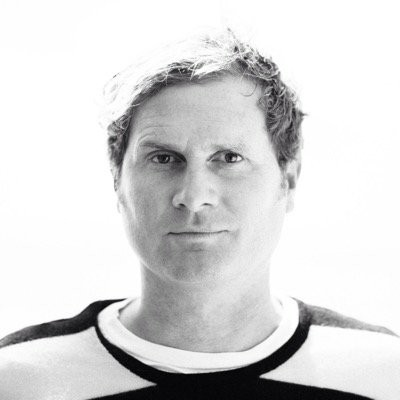 Because it’s my opinion that Rob Bell is not a rogue heretic, but rather a human being following in a long line of other people who have passionately sought to understand God and to share the resulting Good News to people everywhere. The beauty of Rob’s latest work is that while he spends a good deal of time walking through specific Biblical narratives and sharing broader and helpful ways of understanding them, it’s not actually critical that you agree with Rob in each of his assessments. The gift of his work is that it offers a broader perspective in how we can understand the progressions of human beings coming to know God throughout Scripture. Rob’s latest book is a highly engaging and helpful work that I think…whatever your faith tradition…you’ll be challenged and better for having read it. 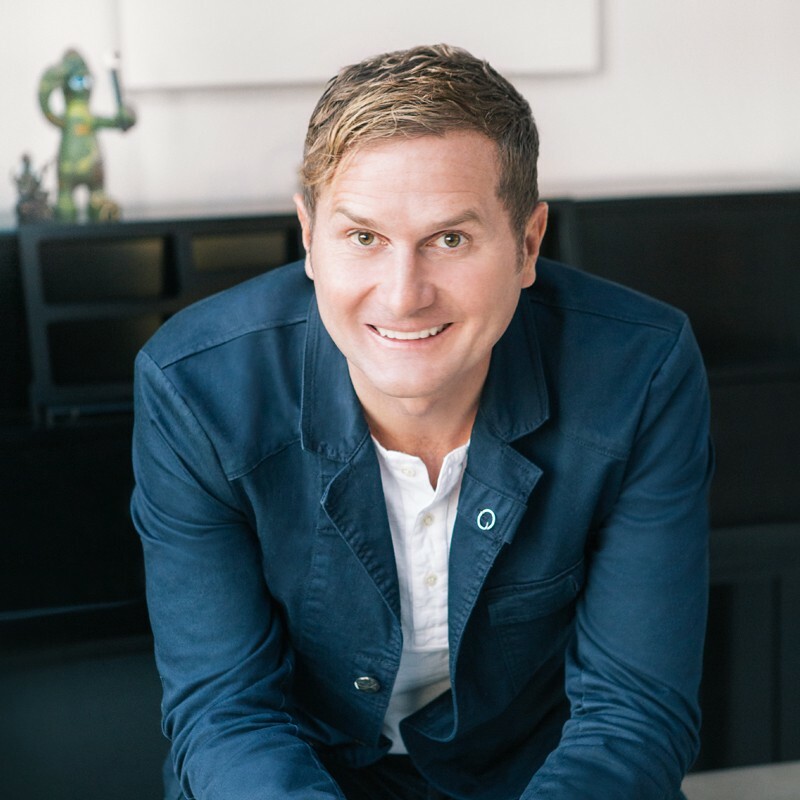 I hope you enjoy listening to my conversation with Rob today on the Fearless Questions Podcast as much as I did sharing it with him.